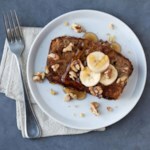 This healthy French toast recipe is fragrant with vanilla and spiced with cardamom. 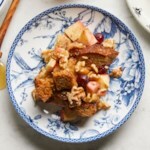 Paired with a sweet-tart pear-cranberry sauce, it's a delicious way to use any bread that has gotten a little stale. Look for dried lemon peel (for the compote) in the spice section of well-stocked supermarkets or use lemon zest. To prepare compote: Combine pears, cranberries, water, sugar, honey, lemon peel (if using) and salt in a medium saucepan. Bring to a boil over medium-high heat. Reduce heat to medium-low, cover and gently simmer, stirring occasionally, until the cranberries have broken down and the pears are very tender, 30 minutes. Remove from heat and stir in lemon juice. 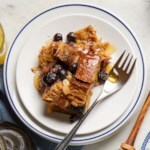 To prepare French toast: While the compote is simmering, whisk eggs, milk, vanilla and ¼ teaspoon cardamom in a medium bowl. Place bread in a 9-by-13-inch baking dish, in 2 layers if necessary. Pour the egg mixture over the bread. Let sit until the compote is done, occasionally turning and pressing gently to help the bread soak up all the egg mixture. Heat 1½ teaspoons butter in a large nonstick skillet over medium heat until melted and hot. Sprinkle the bread with the remaining ¼ teaspoon cardamom. Add 2 slices bread, cardamom-side down to the pan. Cook until golden, 2 to 3 minutes per side. Transfer to the oven to keep warm. Repeat in three more batches with the remaining butter and bread. 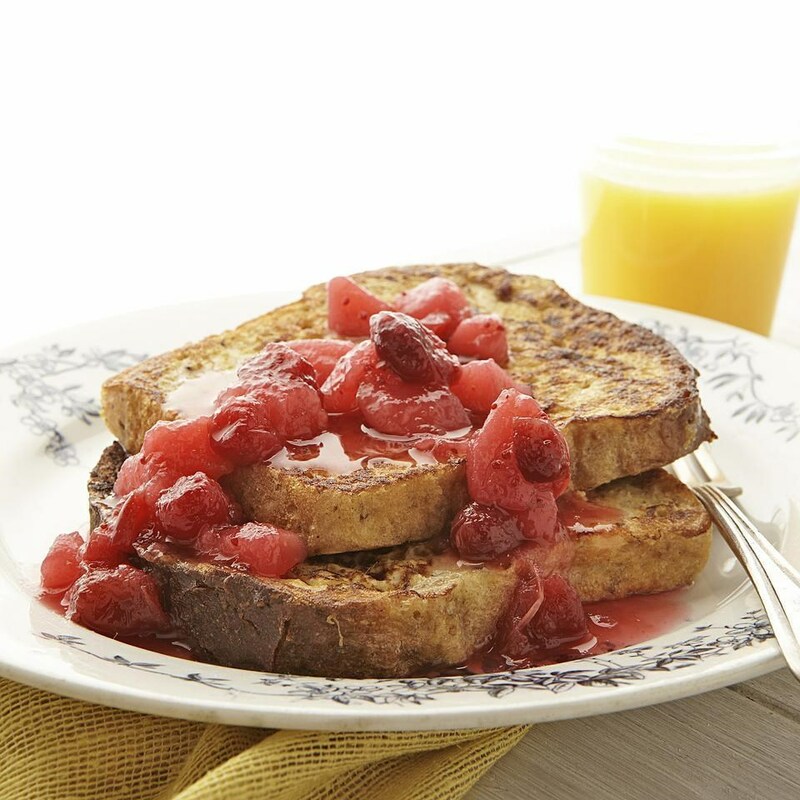 Serve the French toast with the warm compote.  Make Ahead Tip: Prepare compote (Step 1), cover and refrigerate for up to 5 days; reheat before serving. 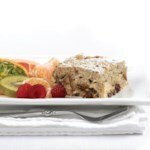 To stale bread naturally, store at room temperature in a paper (not plastic) bag for 2 to 5 days. If you don't want to wait, bake sliced bread on a large baking sheet at 250°F until crisped and dry, 15 to 20 minutes.